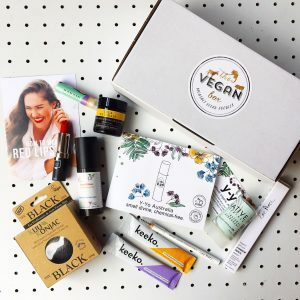 A Vegan Gift Box – the gift that has a positive ripple effect! Vegan Ricotta Stuffed Shells Recipe! Day 12 – WIN a Lifestream Superfoods Bundle!